Learning how to spot signs of mink present around your chicken coop, on the trapline or in the woods begins by being able to identify the animal itself and knowing how they live and their preferred habitat. 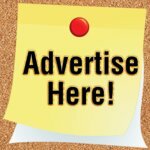 With their range encompassing almost all of the 49 continental states and a healthy population, finding mink sign isn’t difficult if you know what to look for. So to make things easier, it's important to know their feeding patterns, what kind of habitat they like to live in, what kind of tracks or droppings they leave behind and even the food they like to eat. Whether you're having a problem with animals getting into your chicken coop or you just want the become a better trapper, this article will teach you everything you need to know about mink and where to find them. Is It A Mink, Weasel Or Otter? Minks are members of the weasel family and look very similar to weasels and otters. When attempting to identify the animal by sight, if you don’t know the basic physical differences between the species, the animals can be mistaken for each other. 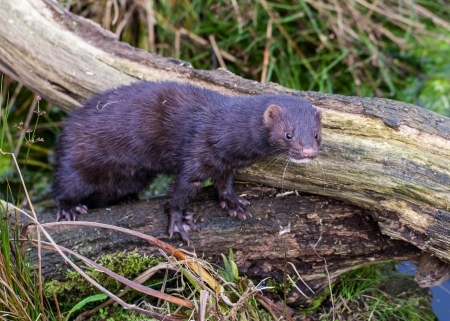 Although they live in similar habitats, there are basic differences in their habits and appearance and knowing these basic differences will help in identifying the signs of mink present. Mink: Minks are good swimmers, but do not swim for long periods like otters. They are larger than weasels, but smaller than otters and similar in size to the average domesticated cat. Minks have long, slender bodies and necks, pointed noses and short legs with partially webbed feet. Their tails are long and bushy with dark colored fur in brown to black with white spotted chins and stomachs. Males weigh approximately 3.5 pounds and range up to 30-inches long. 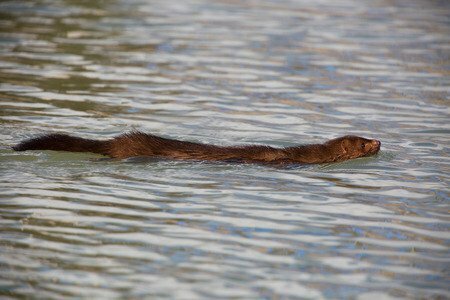 Weasels: Unlike mink and otters, weasels do not swim. Therefore, if you see an animal swimming you can disqualify the weasel. 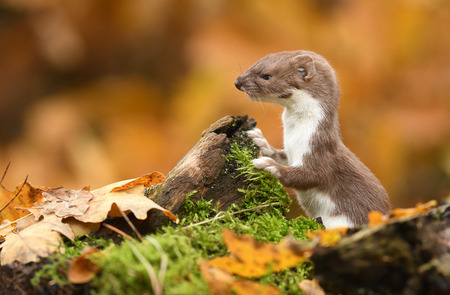 Depending on the type, weasels range in size from 10- to 16-inches in length and weigh 3-ounces to 1-pound. Like the mink, their body is long and slender, legs are short and tails can be long or short. They do not have webbed feet. Weasel fur is brown to brownish-yellow and in cold environments, changes to white in winter. Otter: Otters are master swimmers and spend hours in bodies of salt and fresh water. When swimming, you will generally see the entire mink’s body because the animal swims high in the water. When comparing swimming habits to the otter, you are more likely to see only the otter’s head and a portion of the tail. The otter is bigger than a mink and is generally the size of a medium sized dog. River otters average 61-inches long and can weigh up to 31-pounds, whereas sea otters can average 71-inches long and weigh as much as 85-pounds. Otter fur is medium-brown with a lighter chest and throat. 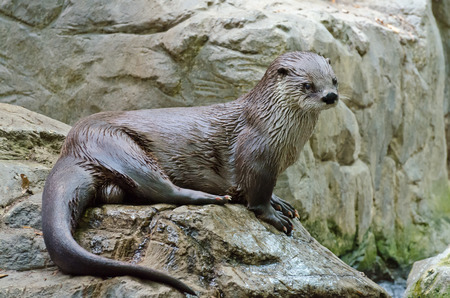 Body shape is long and slender, legs are short and the feet are webbed, and the otter tail is tapered and flat. You can locate signs of mink present by searching their preferred habitat for their dens. Mink typically occupy woodland areas where water is present, such as streams, rivers, wetland areas, ponds, and marsh areas, both freshwater and saltwater. Their range is 1- to 4-miles around the surrounding waterway. Mink will dig their own dens but their preference is to occupy those that are ready-made. You may locate a mink den in an abandoned beaver dam, holes located along river and stream banks, hollow logs, muskrat burrows, rock piles, logjams, and burrows underneath tree roots. If the opening into the burrow is around 4-inches in diameter and it’s about 1-foot long, it’s a good sign of the presence of mink living there. 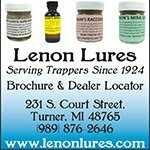 When searching for mink by locating their den, you may be lucky by noticing bloodstains around the site from a freshly killed meal the mink has brought back to its home. Signs like this are most noticeable when conditions are snowy. Early dawn, dusk and nighttime are the times of day mink are active and you are more likely to see signs of mink present in the area. They are carnivores and considered opportunistic feeders, finding food in the water and on land. Mink consist on diets of frogs, fish, small turtles, snails, crabs, rats and mice, squirrels, muskrats, chipmunks, waterfowl, birds and rabbits. They especially like to dine on bird eggs. Mink can be especially bothersome to chicken farmers or those raising game birds. Their long, sleek bodies make it easy to enter into holding cages containing chickens, quail, pheasants and other smaller birds. They make quick and ferocious kills, returning to areas where they find an easy meal. Telltale signs of a mink kill are usually signs of a fierce struggle and the bird has injuries to the back of its head and neck or may have its head removed. Taking a closer look at the injury, you are likely to see the marks from the mink’s pairs of closely spaced canine teeth. Mink don’t usually eat the chicken, but will consume its blood. It is usually signs of mink present at the kill site if there are numerous birds killed and lined up in a row, as mink are known to kill more than they can consume. Mink are skilled hunters and it’s this skill that most frustrates owners of fish and duck ponds. For example, over the course of several nights a mink can completely wipe out a Koi pond. The mink has no problem taking down a duck several times its size. It is possible to locate signs of mink present in a location by looking for their tracks and droppings. You can usually locate droppings around beaver dens, near the mink’s den, atop of rocks and logs. Droppings are brownish to black, cylindrical and approximately 6-inches in length and can include particles of fur and bone. Mink tracks are most noticeable in snow or mud and the mammal creates slides like an otter. 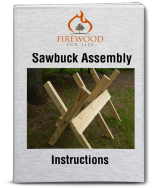 Sandy soils do not hold the animal’s impressions well. Minks leave an almost round track with their five toes and claw impressions may or may not be present. The animal’s front feet leave a track that is around 1.5-inches in diameter, with the hind feet leaving a track around 2-inches in diameter. Their stride is anywhere from 1- to 2-feet, depending on the size of the mink. Like a skunk, the mink has scent glands that will emit a strong musty odor when the animal feels threatened. The main difference between the two animals is that mink odor doesn’t travel as long a distance as a skunk. 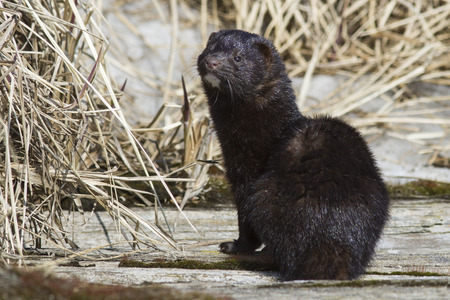 By becoming familiar with a mink’s behavior, habitat, markings and distinguishing it from the familiar looking otter and weasel, you should more easily be able to detect signs of mink present in a location.